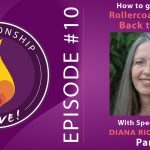 You’ve heard it before – here, and elsewhere – in order to show up in relationship, you have to be able to show up for yourself. What does it mean to actually be able to show up for yourself? On top of that, have you ever experienced a split between your head and your heart – and do you know how to heal it? I’ve heard time and time again with friends and clients – “my heart wants one thing, my head wants another?” – but being able to feel like you’re fully in alignment is not only possible – it’s required for you to be able to be fully YOU in life. 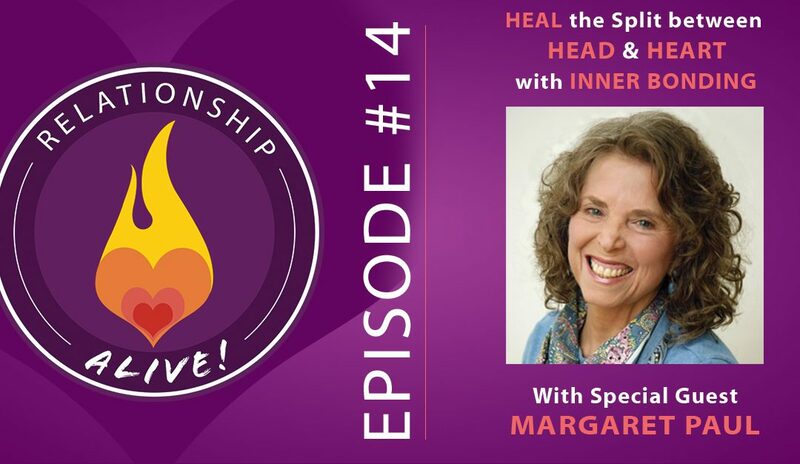 Today’s guest is Dr. Margaret Paul, psychologist and co-creator of Inner Bonding – and the author of the book “Inner Bonding”. 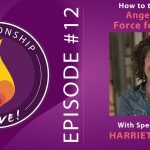 As you’re about to find out, Inner Bonding is a straightforward practice – which we’re going to teach you how to do on this episode – that will help you heal the split between head and heart, and give you the presence that you need to show up fully in relationship – and in your life. It’s helpful for addiction and depression – as well as breaking patterns of co-dependence and jealousy in relationship. Inner Bonding is a technique in which you learn to truly connect with your feelings, your wisdom/knowing, and your higher sense of guidance – and to connect them all with each other. Not only is it helpful to be able to tune into each aspect, but it is also impactful to bring them into alignment and support with each other. The process brings about a feeling of total internal alignment and integrity. 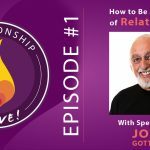 Many people go into relationships to GET love instead of to SHARE love, and that is what makes all the difference in the world regarding relationships. Inner bonding will allow you to feel full from the inside out. 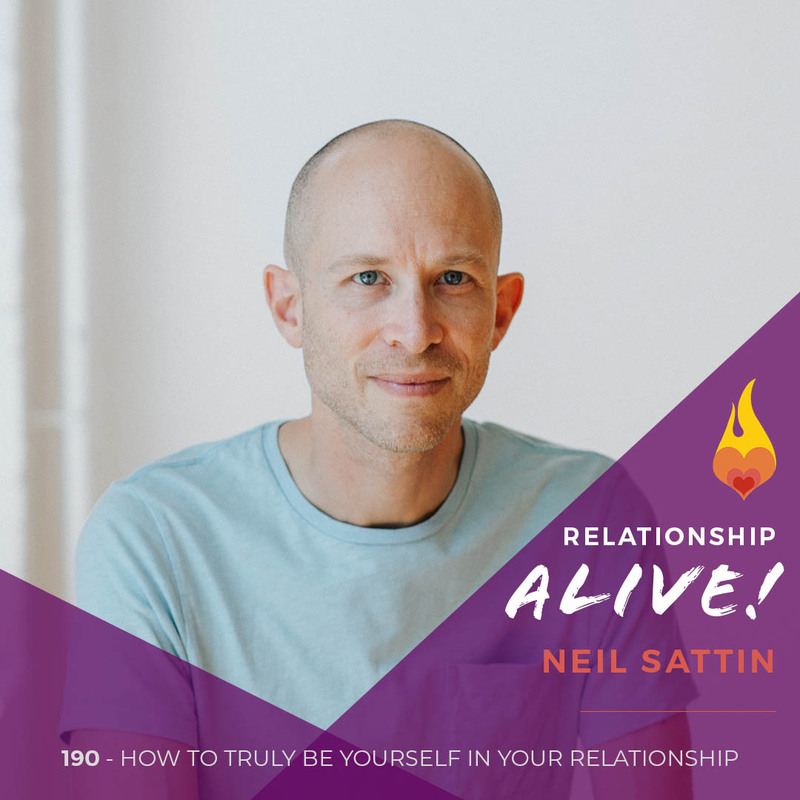 Through practicing it, you can fully choose yourself – and then be able to share/create more love with your partner. If you’re seeking love from your partner, that is a recipe for eventual codependence. In Inner Bonding, the term “Inner Child” refers to your feelings and your innocence – the core of your essence. This part of you is connected deeply to your unique potential – what you have come into the world to express. If we numb our feelings through turning to some form of addictive behavior, then we miss the huge source of internal guidance. Even a “spiritual bypass” (going to a place of spiritual connectedness BEFORE getting in touch with your inner child) can be ultimately detrimental to your being fully YOU. As you will see – Inner Bonding teaches you how to access your higher guidance for wisdom BEYOND your years. Your inner adult doesn’t have to do it all alone. Through inner bonding, you can learn how to contact the part of you that is in touch with the knowing outside of the limits of your experience. Why are these two INTENTIONS important in the context of relationships? 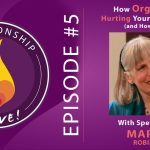 If you come into a relationship feeling unworthy, disconnected, and empty, then you expect the other person to “fill you up” and give you meaning and safety – to “protect” you from these uncomfortable feelings. Frequently we also attract common levels of woundedness in a partner. As we become emptier and emptier, we become resentful and controlling to feel love and avoid pain. Painful feelings of life—These are feelings caused by deep grief, loneliness, heartbreak, and sorrow. We often learn as children to abandon these feelings, often turning to some kind of addictive behavior. Even “blame” is a form of addictive behavior – making other people responsible. 1. Feel your feelings – become aware of what you’re feeling in your body. Do those sensations have a voice? What are they saying? In this step you are acknowledging the value of the feeling part of yourself, and the willingness to take responsibility for it. 2. Move into the Intent to Learn – This is when you move into being your inner adult, with a curiosity about your feelings. What are they telling you? How can you grow from this experience? How can you tend to this part of yourself as if it’s a needy child? 3. Dialogue with your inner child and your inner adult. It can be helpful to write this down – and even to write as your “adult” using your dominant hand, and to write as your “child” using your non-dominant hand. Have a dialogue with yourself as if you were talking to a child. What do you need? What do you want? How might one partner enlist the other in “getting on board” with Inner Bonding? The first step is always simply to do your own work. That in and of itself can be VERY powerful. Your partner may wake up to there being something different about you – and that would be a great time to tell them about your practice. When you’re doing the work, change is inevitable – and your ability to handle whatever change happens with compassion, love, and boundaries will also improve. When one’s feelings are hurt, how do you know when it’s time to separate and attend to the inner child in offering tenderness? Hurt feelings are one thing – and perhaps a good place to start with inner bonding by yourself. A hurt heart is something else. When your heart is hurt, then it’s time to speak up with your partner and see if they are open to learning, and then you can ask for support and caring from your partner. 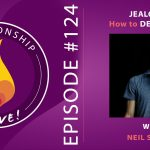 https://www.neilsattin.com/innerbonding is the direct link to this episode. Visit to download the show guide, or text “PASSION” to 33444 and follow the instructions to download the show guide. 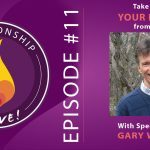 If you download the guide within the first week of this episode’s airing, you are automatically qualified for a chance to win a copy of “Inner Bonding”!